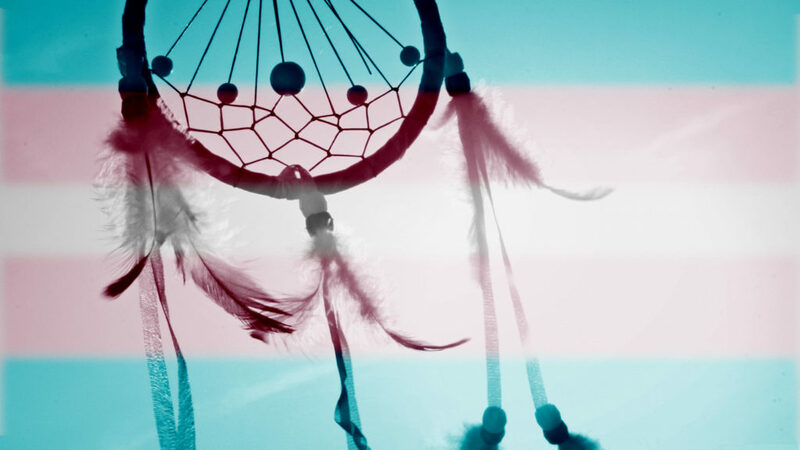 Are you a Trans or Two-Spirit, or gender diverse Indigenous youth aged 11 to 30 in Metro Vancouver? We want to hear from you about what’s important to you to feel supported. To do this, our Two-Spirit Collective is teaming up with Trans Care BC for two Learn + Share sessions in February and March. You’ll be able to share what’s important for you to feel supported, with UNYA’s Two-Spirit Youth Care Counsellor and Trans Care BC. This information will help both Trans Care BC and UNYA know how we can better support you and make sure that you feel comfortable accessing this support. You’ll also have a chance to learn more about what Trans Care BC does. Trans Care BC will talk about the resources and support they offer, and answer any questions you might have. Join us at the Native Youth Health & Wellness Centre on February 28th and March 7th and let us know what's important to you. Food and bus tickets will be available, and honoraria will be offered to participants at both sessions. For more information about our Two-Spirit Collective, visit our program page here.